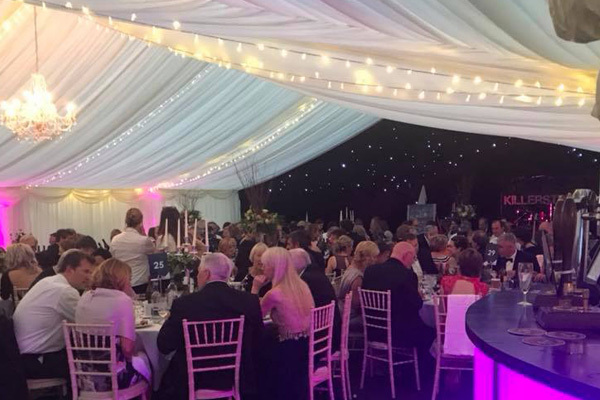 We are a family run marquee company with over 20 years experience delivering stunning backdrops for events across Worcestershire. 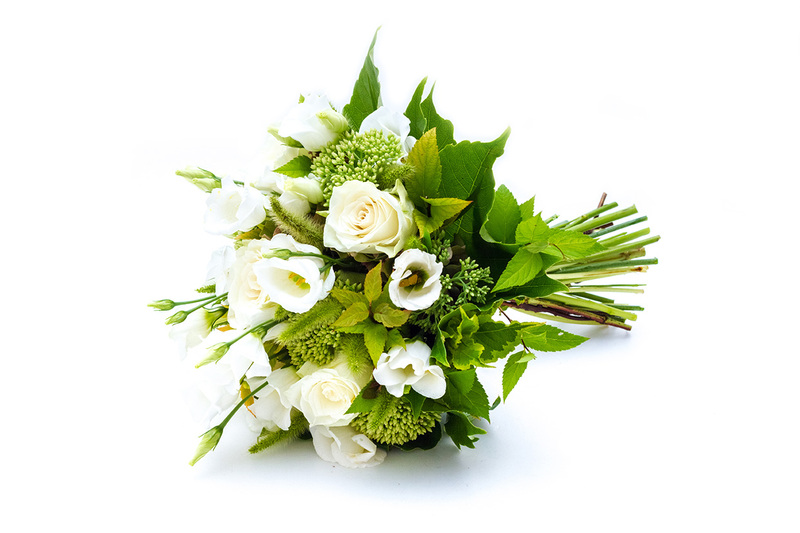 We take great pride in our work and have built a solid reputation for quality, safety & superb customer service. 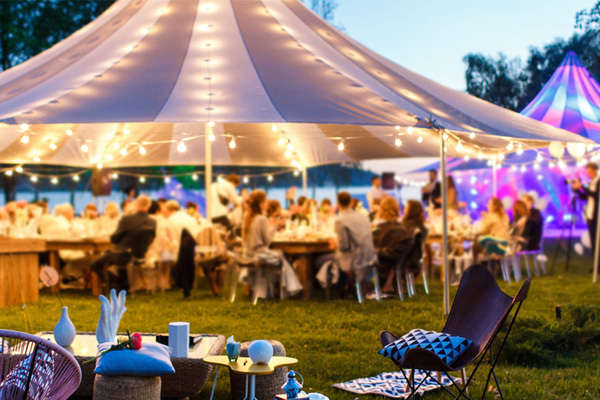 We know that the success of our customers’ events is partly dependant on the quality of our product. 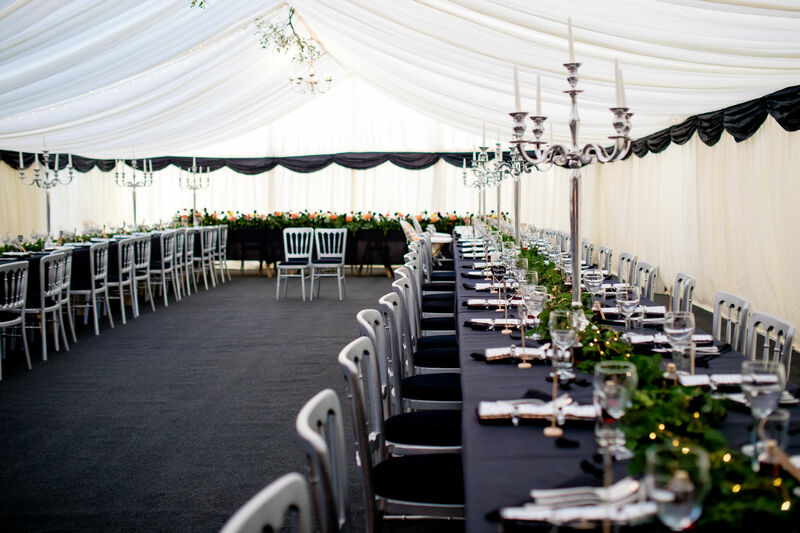 We work hard to ensure we always offer excellent, clean, functioning equipment that will set off any sort of event to perfection, and all at a reasonable price. 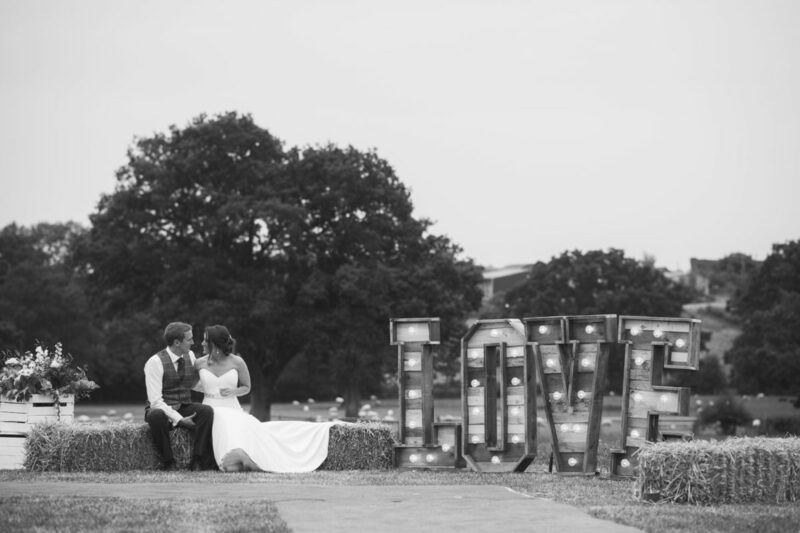 We are located in the heart of the midlands, our location in Pershore enables us to give unforgettable backdrops to occasions in area’s including Evesham, Worcester, Cheltenham, Stratford, Tewkesbury, Kidderminster and various locations in the stunning Cotswolds. 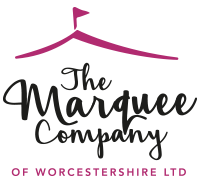 Please enter your name and telephone number into the quick contact form below and a member of our team will give you a call as soon as possible to discuss your marquee requirements. Any other information you can provide? With Christmas nearly upon us, have you thought about the extra room you need to accommodate the visiting family members? 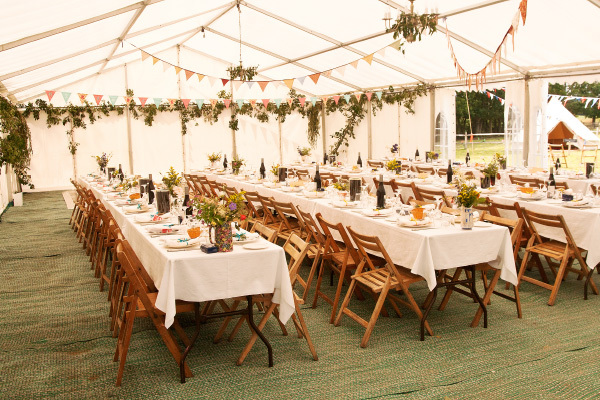 Do you need extra chairs, a larger table and even table linen? 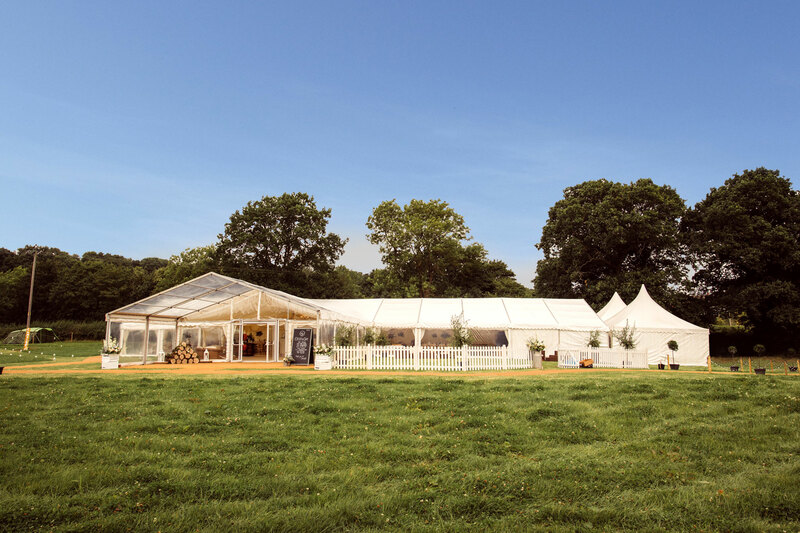 Or even a marquee for that extra space. 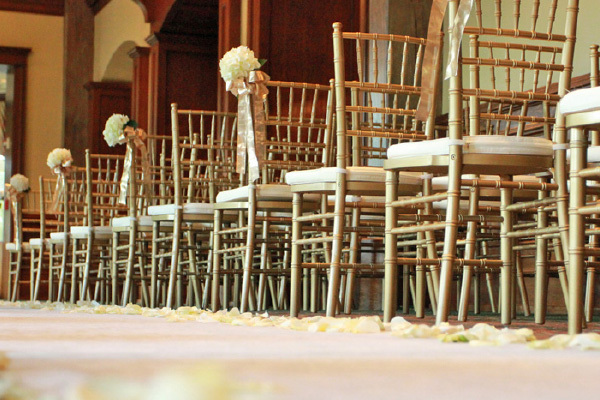 We can cover all of your needs!